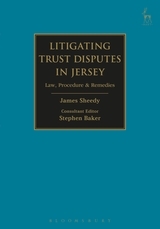 This text is the first comprehensive guide to litigating trust disputes in Jersey, bringing together analysis of substantive Jersey law, civil procedure and the remedies available to parties appearing in trust litigation before the Royal Court of Jersey. 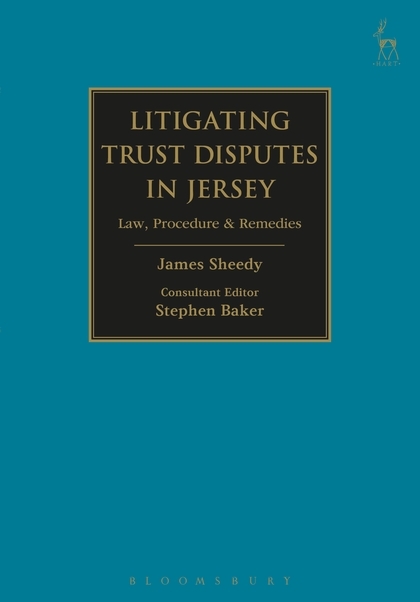 The book is an indispensable tool for trust professionals and legal practitioners with clients that have an exposure to a trust structure in Jersey, whether through a trustee, a beneficiary or a protector, enforcer or other power holder. This book is also of importance to matrimonial, criminal or insolvency practitioners seeking information or documents for the purposes of foreign proceedings and those seeking asset recovery or enforcement against assets subject to Jersey trusts.